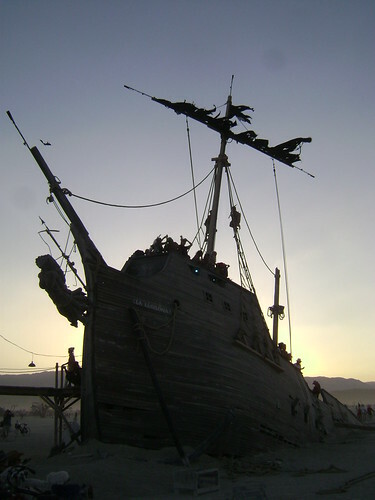 Black Rock City here we come! 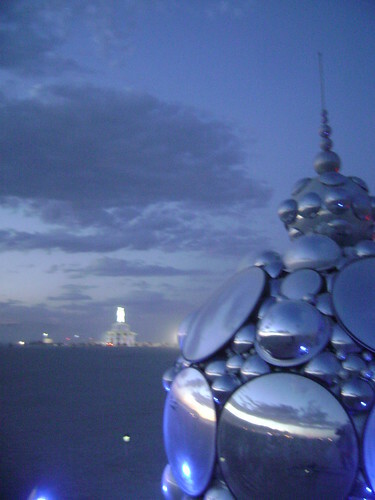 They sold out in only 45 minutes, but we got our tickets to Burning Man 2014! I can't wait to go home again! 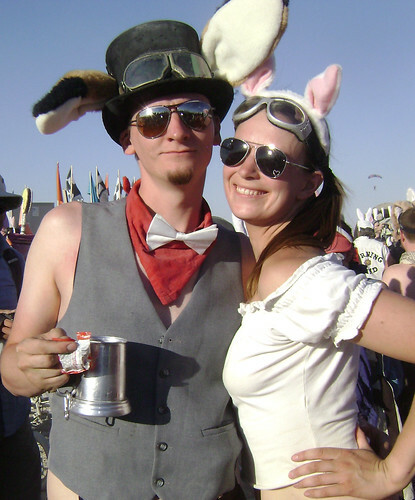 We had such a great time on the playa in 2012.